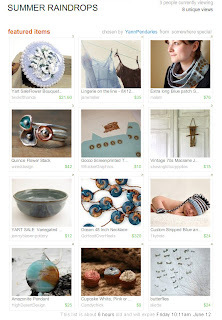 You've made it to a very cute treasury! Has it been on the front page? Woohoo! 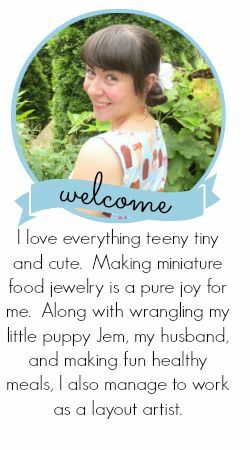 Good for you, your work is adorable, it deserves to be in a treasury!